"Frequent user at multiple firms: Positive experience"
Easy to navigate through the portal to find desired files. Sometimes can be slow or have latency issues. Using the search function usually increases productivity. Need to run in IE instead of chrome. "Makes a tough job tougher"
When I got my work done in it and went home... which was usually very late. I feel sorry for any analyst who has to use this tool. If you're a purchasing manager, your employees would be more productive if they just used Microsoft Word. * We monitor all BlueMatrix reviews to prevent fraudulent reviews and keep review quality high. We do not post reviews by company employees or direct competitors. Validated reviews require the user to submit a screenshot of the product containing their user ID, in order to verify a user is an actual user of the product. Hi there! 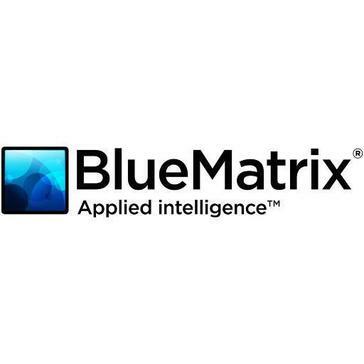 Are you looking to implement a solution like BlueMatrix?